On this episode of retro gaming podcast Passion for Pixels, Danny and Stian talk about their favourite classic retro multiplayer games. 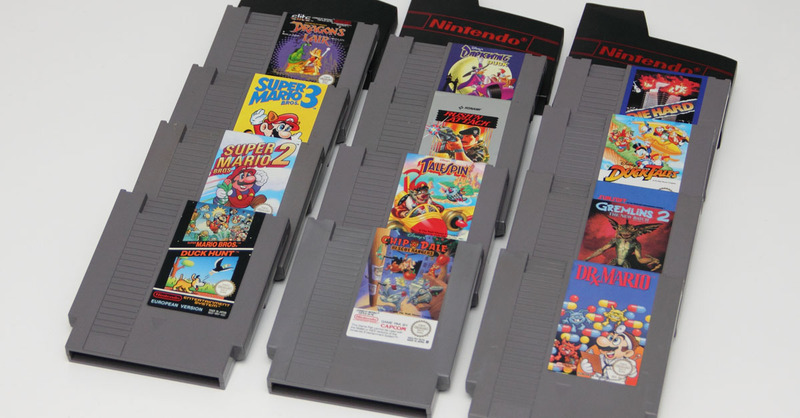 From great hockey games like Blades of Steel, NES Ice Hockey and NHL 95 to Street Fighter II, Goldeneye for the Nintendo 64 and of course the NES player favourites RC Pro Am II and Nintendo World Cup! All this and more!